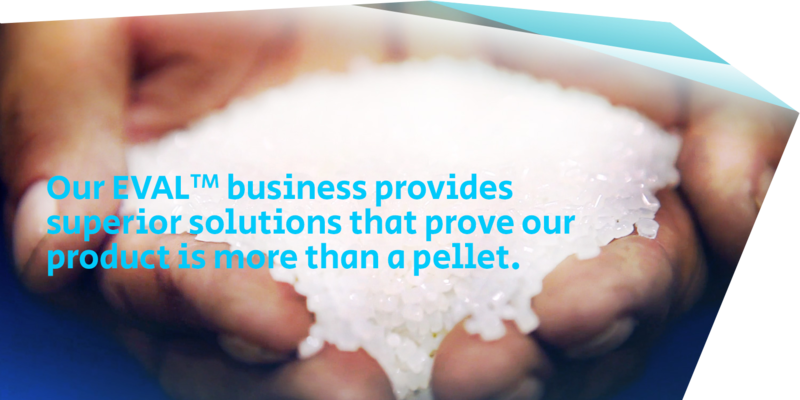 A global leader in specialty chemical, fiber, resin, and film production. 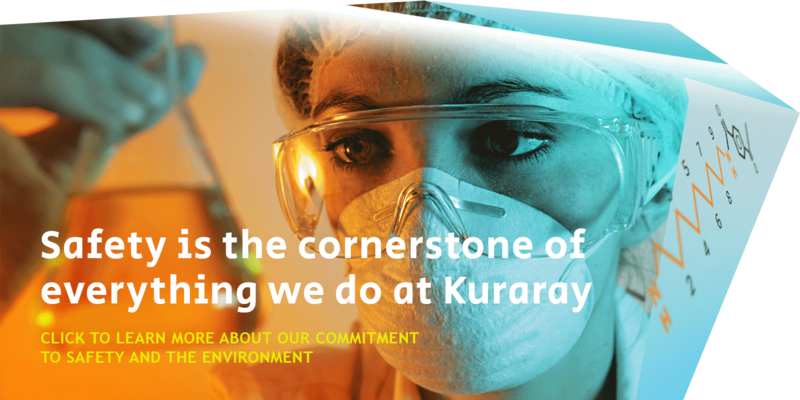 Welcome to Kuraray America, Inc.
Kuraray America, Inc. is a global leader in specialty chemical, fiber and resin production.  With top-of-the-line research and production facilities located in Houston, Texas, and a vast network of supply from around the world, Kuraray leads the industry in specialty dental, fiber, resin, and elastomer products.